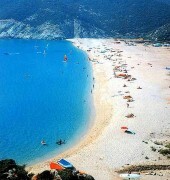 have a look on our website for SPECIAL OFFERS on selected accommodation units! 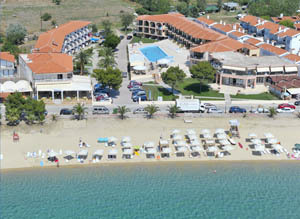 CLICK THE MENU ON YOUR LEFT to find hotels, rooms, apartments and the best offers in Halkidiki! Also don't forget to check out the new additions in our catalog! 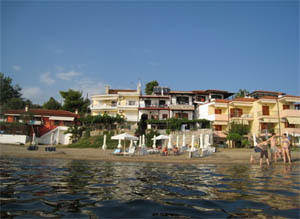 Hotel and Studios in Toroni. 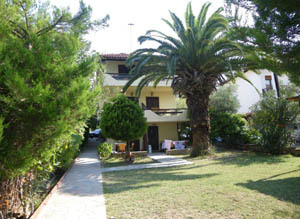 Studios for rent in Neos Marmaras. 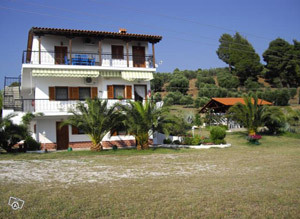 Studios for rent in Vourvourou. 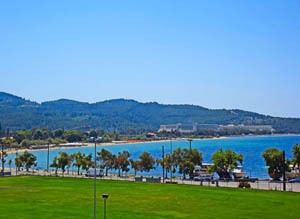 Apartments for rent in Psakoudia. 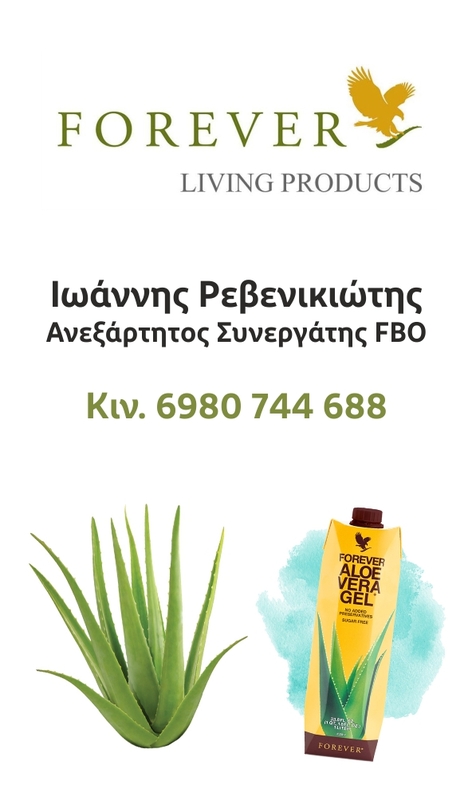 Rooms to let in Neos Marmaras. Rooms to let in Toroni.